VTB's recent call for restrictions on the rights of minority shareholders puts it in agreement with other big Russian corporations but has prompted suggestions that any legal move in this direction would be harmful to Russia's investment climate. 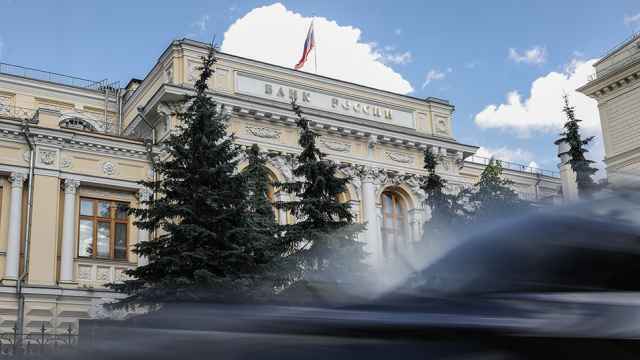 The growing pressure to prevent more demands for disclosure appears to be at odds with the government's push for Moscow to rival global financial centers. Vasily Titov, a vice president at state-run bank VTB, told a meeting of a State Duma commission Nov. 25 that he supported the introduction of “reasonable limitations” in how much a company is required to tell shareholders about its business. Norilsk Nickel, the country's largest mining company, and state-run Rosneft, Russia's largest oil producer, have also taken steps to put a tighter cap on disclosure obligations. 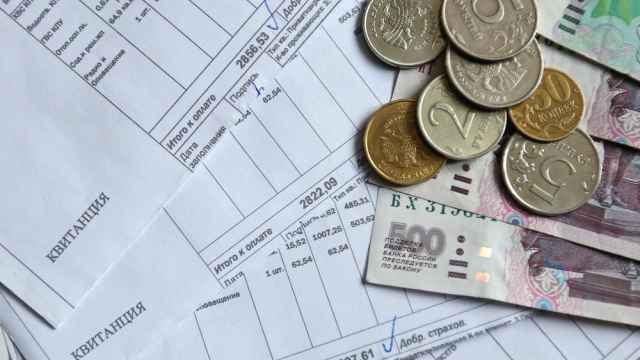 Sergei Gavrilov, a State Duma deputy and member of VTB's advisory committee, defended the proposals, saying the restrictions would allow companies greater freedom to dedicate themselves to meet the needs of their larger shareholders. By doing so, the companies would become “more transparent” and increase their market capitalization, he said. “Moscow as a financial center can only be founded on the serious growth of the biggest Russian companies: Gazprom, VTB and Sberbank,” he added. President Dmitry Medvedev restated his ambition to turn Moscow into an international financial center in his annual state-of-the-nation address Nov. 30. “We have a good chance of success here,” he said. Under current legislation, a shareholder must hold 1 percent or more of the company to request a list of shareholders — and 25 percent or more to have access to the minutes of the meetings of management boards or accounting documents. A shareholder must meet all administrative costs associated with the supply of information. Spirin described the rules as “similar or better” than in Europe or the United States. 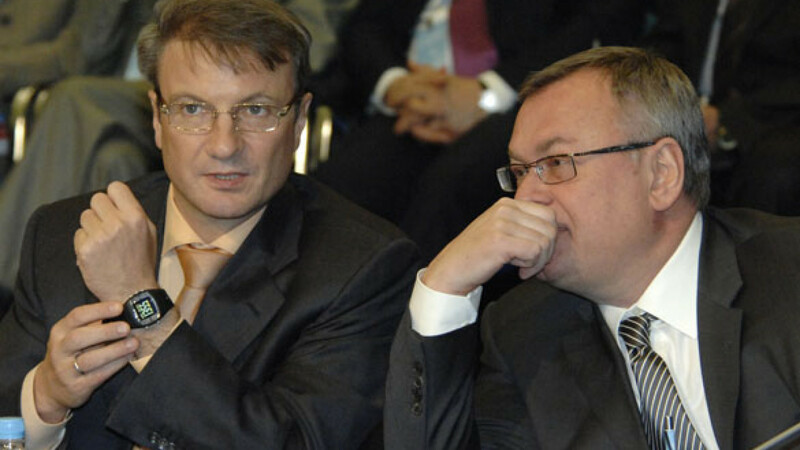 Titov identified problems in three areas, said Gavrilov, who was present at the Duma meeting. First is in the sheer quantity of information that could be requested, second is that “often people order this information, but do not pay for it” and, third, minority shareholders may employ this information for their own goals harmful to the company. This followed the battle waged by billionaire Oleg Deripaska, whose RusAl has a 25 percent shareholding in Norilsk Nickel, to oust the company's management. It concluded with Deripaska's defeat at a Norilsk Nickel general shareholders meeting Oct. 23. Titov, the VTB vice president, is also Norilsk Nickel's chairman. Another reason for this increasing wariness of minorities may be a campaigning lawyer and minority stakeholder in dozens of big state-owned companies, Alexei Navalny. He has used his position to demand information from companies and has not hidden his intention to make any disclosures of corruption or wastefulness public. Gavrilov said the dividends of minority shareholders were “in extreme danger” from shareholders with their own agendas. Navalny demanded in January that 10 companies in which he held minority shares reveal details of their meetings of directors. Rosneft resisted his request in the courts. On Aug. 17, the Moscow Arbitration Court ruled in Navalny's favor, but Rosneft has appealed the dispute to the Constitutional Court. 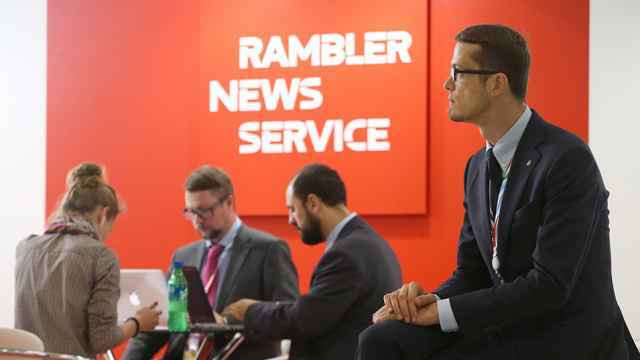 The debate is not simply a reaction to the actions of one individual, said Leonid Slipchenko, a financial analyst at UralSib. Any talk of additional curtailments of minority shareholder rights is “absolutely irrational,” given plans by the government to sell a 35.5 percent minus 1 share stake in VTB by the end of 2012 and a 25 percent minus 1 share stake in Rosneft by 2015, as well as Moscow's aspiration to be a financial center, Slipchenko added. Analysts have echoed these criticisms, suggesting that limiting the rights of minority shareholders might deter investors, particularly from abroad. “These proposals contradict world practice and the task of attracting foreign capital put forward by the Russian economic authorities,” Osin said. Stephen Wells, a former chief economist at the London Stock Exchange, said foreign investors are generally very nervous that they are operating at a disadvantage relative to local investors. “Any move which explicitly puts them at such a disadvantage — such as restricting information available to minority shareholders — merely serves to reinforce that fear,” said Wells, who is now head of Eurasia Strategy and Communication's capital markets group. “When I am advising on developing markets one of the things I stress is the need to protect minority shareholders since, unless all shareholders feel they are getting as fair a deal as possible, it is unlikely that any proper financial market, let alone a financial center, will develop," Wells said.